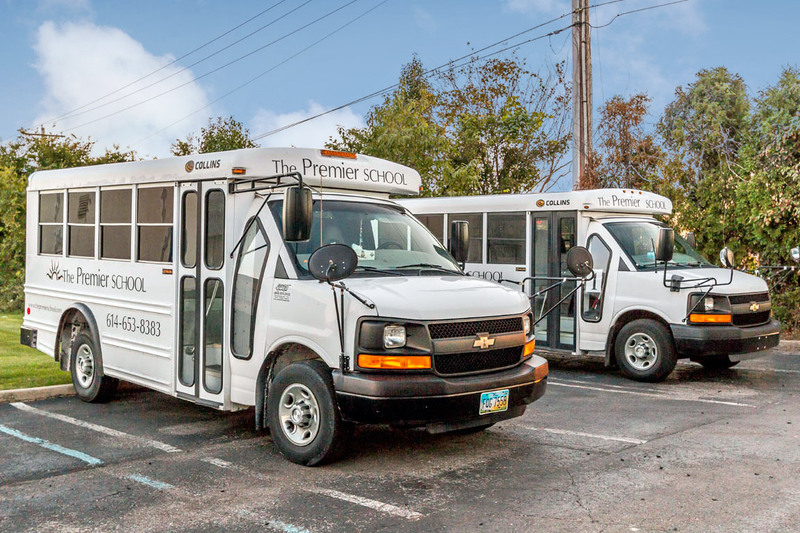 The Premier School transports to and/or from many of the Pickerington elementary schools and several Reynoldsburg elementary schools. 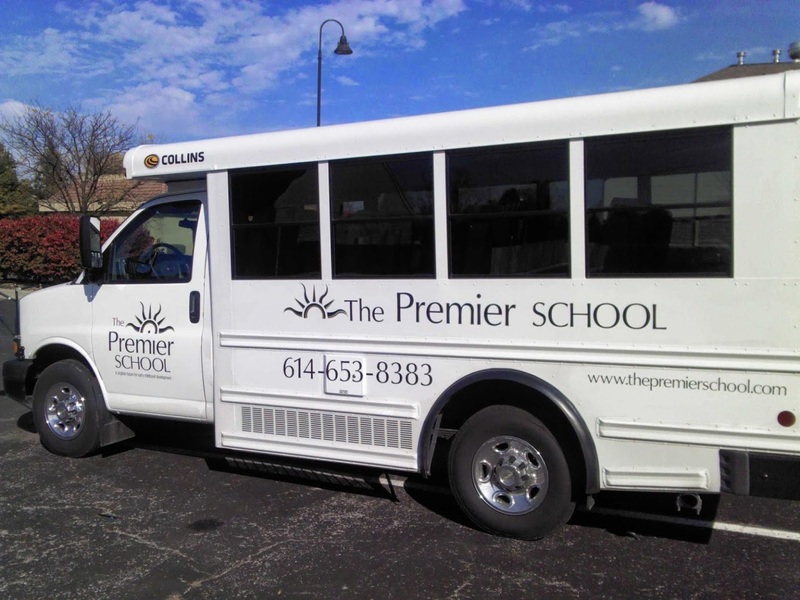 School transportation is subject to change each school year. Please call for further details and availability 614-653-8383.